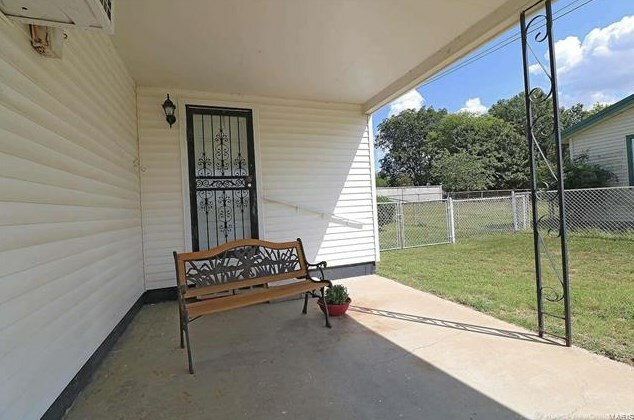 Affordable move-in ready home in handy location near schools & shopping. 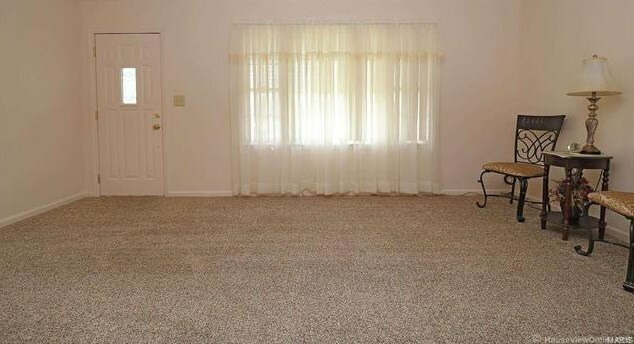 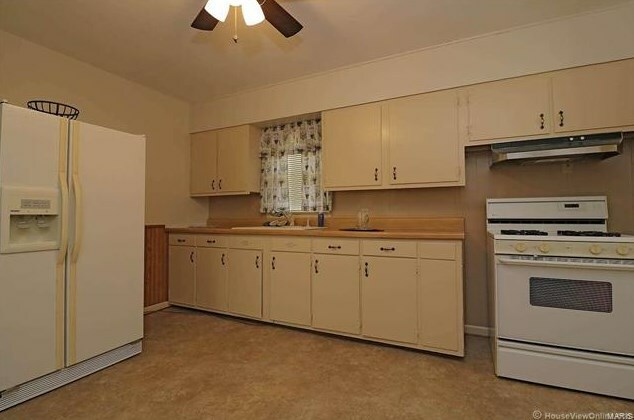 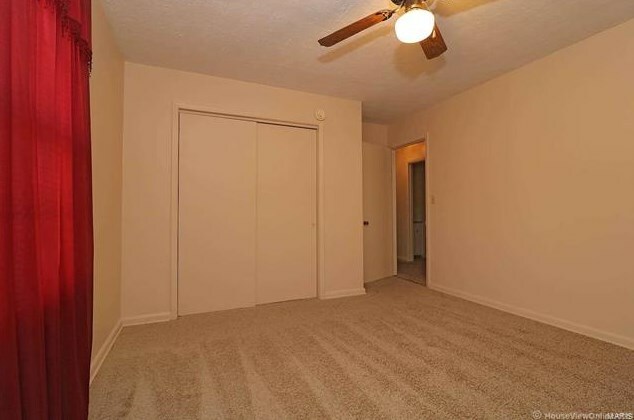 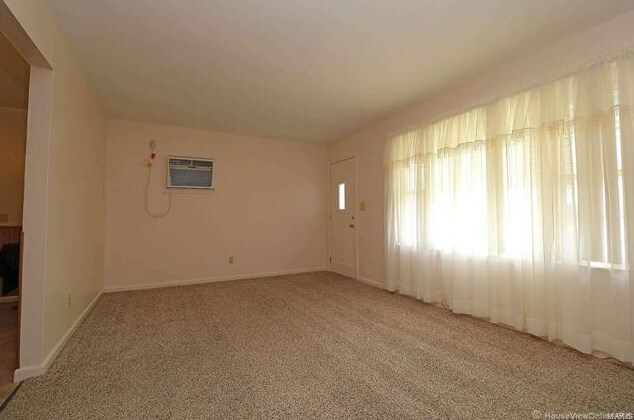 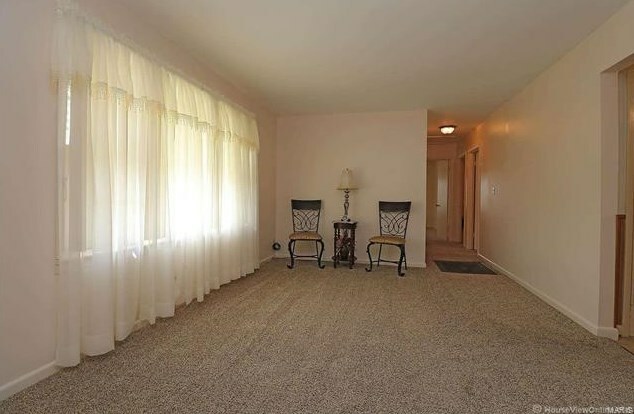 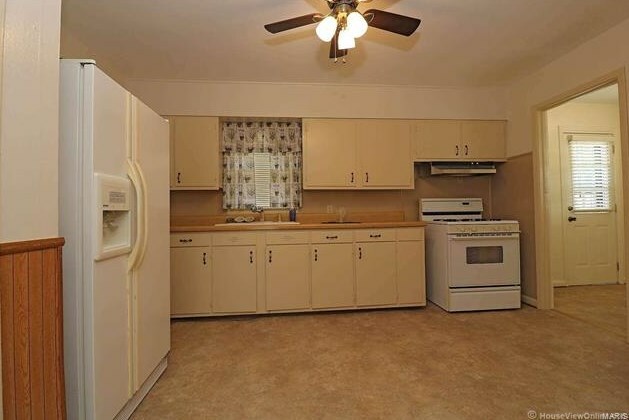 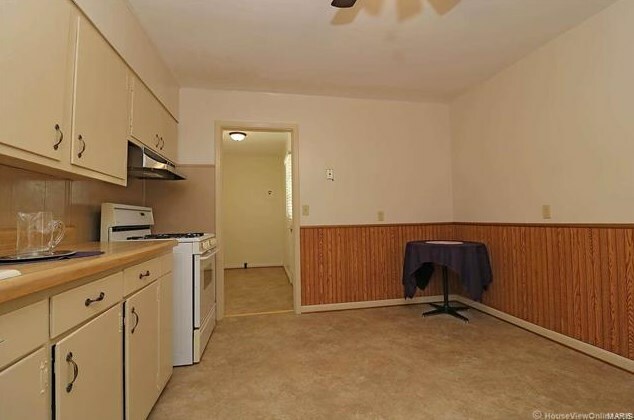 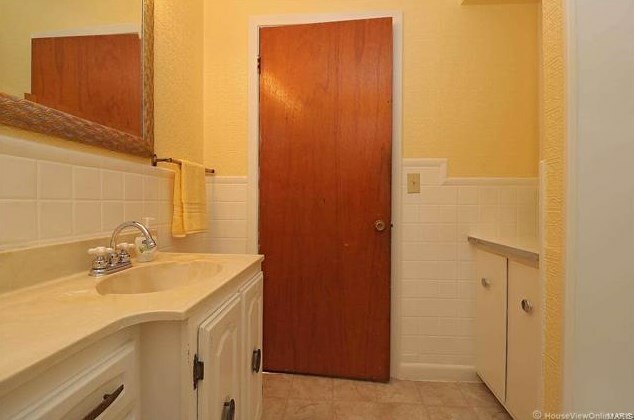 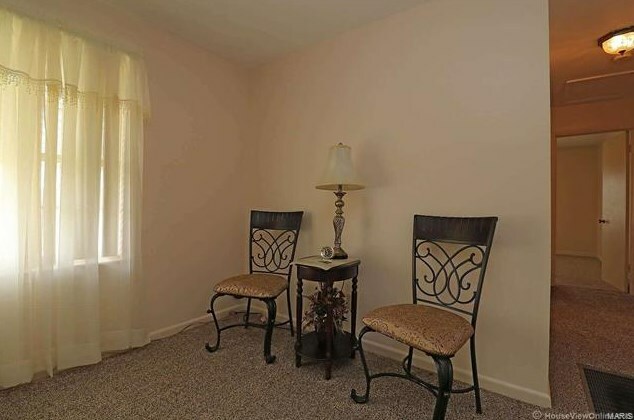 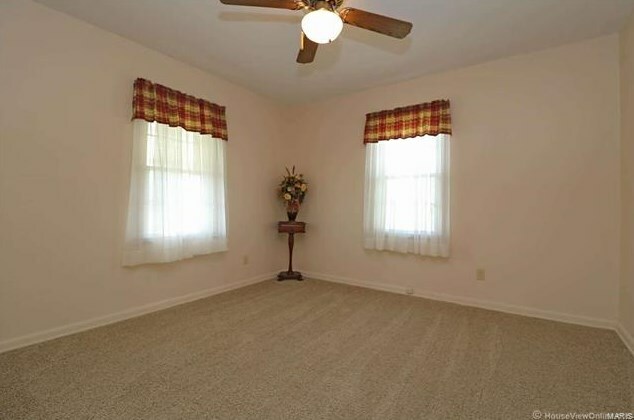 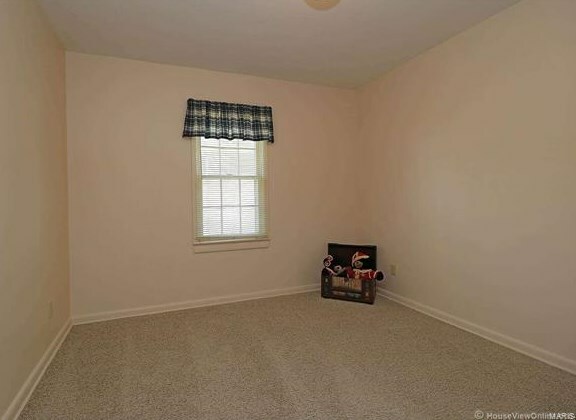 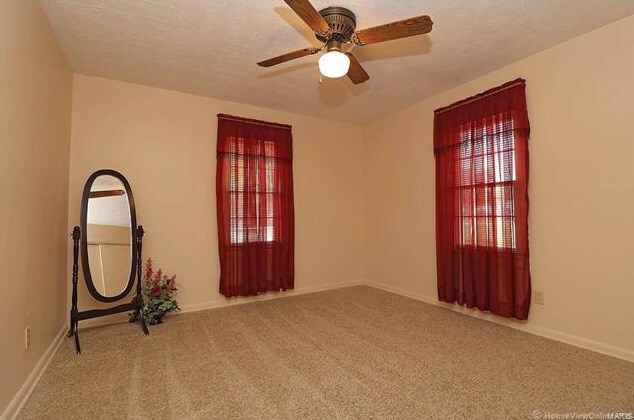 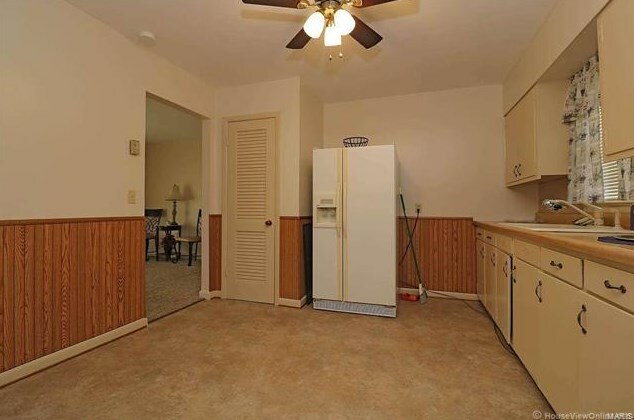 This home has been freshly redone making life easy for you, just bring the furniture. 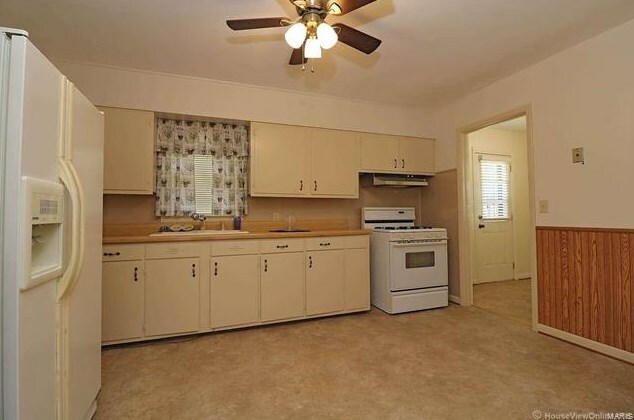 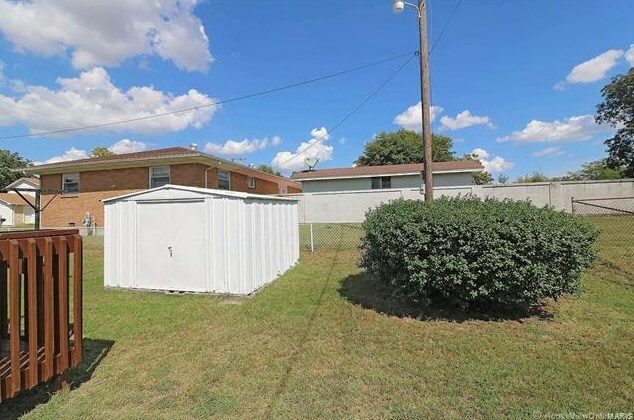 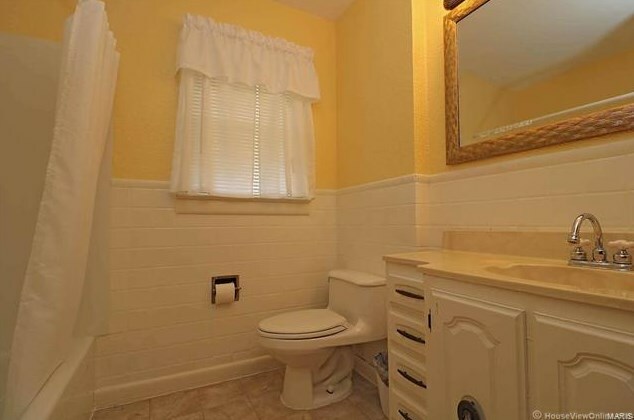 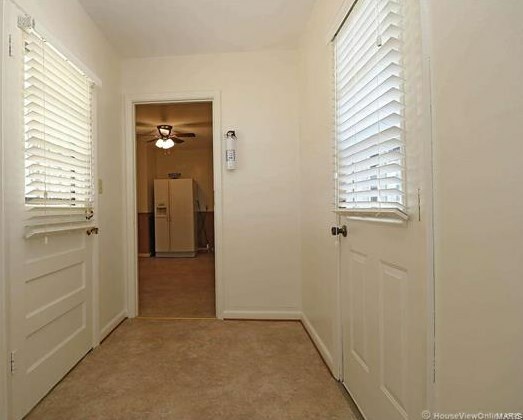 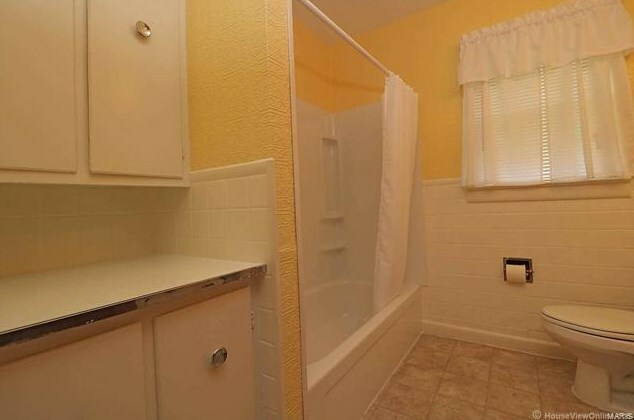 Features spacious bedrooms, updated kitchen, flooring, remodeled bath and has a fenced yard with utility shed. 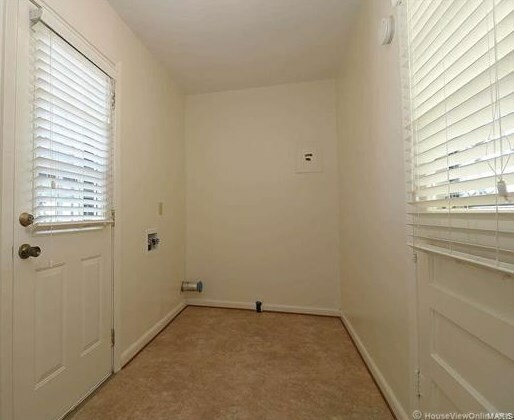 Driving Directions: E Malone to Dona. 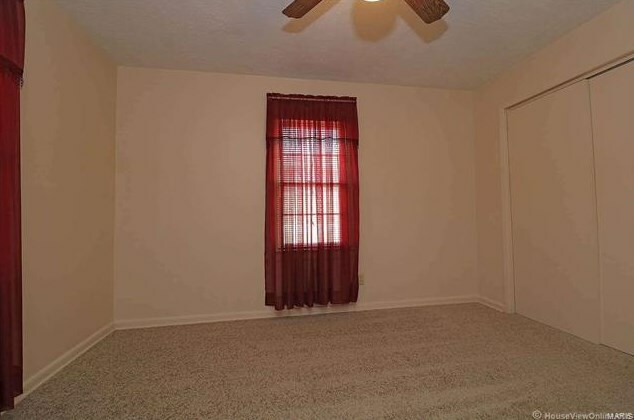 Turn between Dollar General & Orschlen&apos;s.
Living Area: 1,057 Sq. 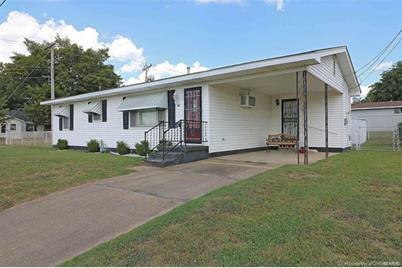 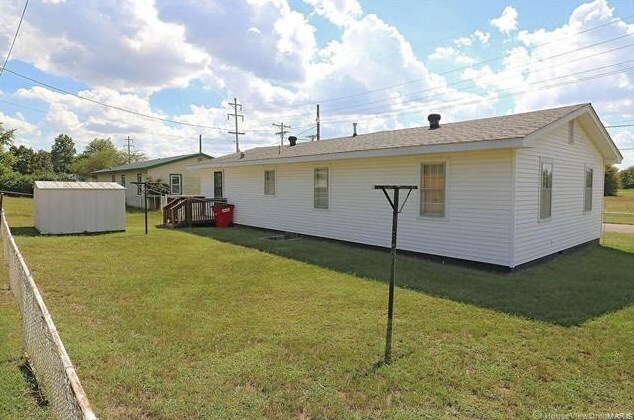 Ft.
302 Dona, Sikeston, MO 63801 (MLS# 18073638) is a Single Family property with 3 bedrooms and 1 full bathroom. 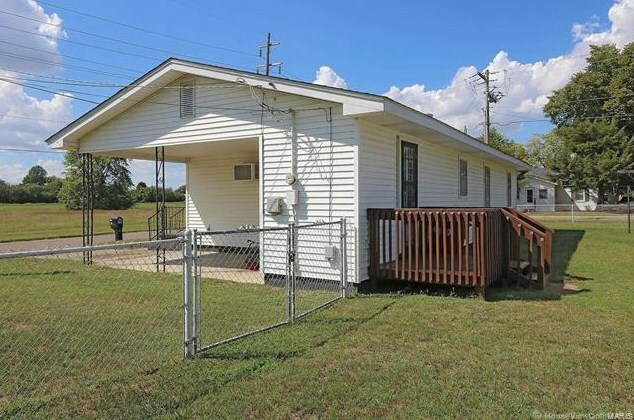 302 Dona is currently listed for $88,000 and was received on September 11, 2018. 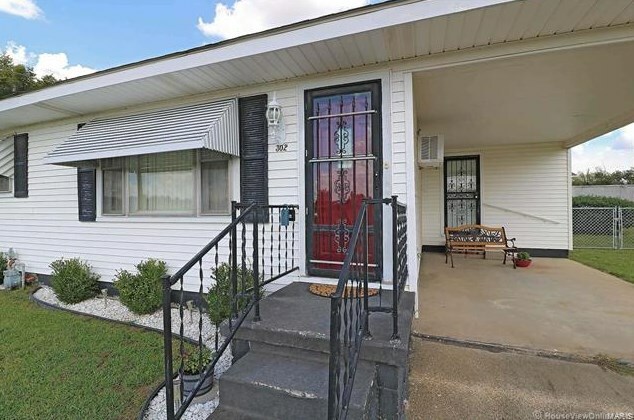 Want to learn more about 302 Dona? Do you have questions about finding other Single Family real estate for sale in Sikeston? 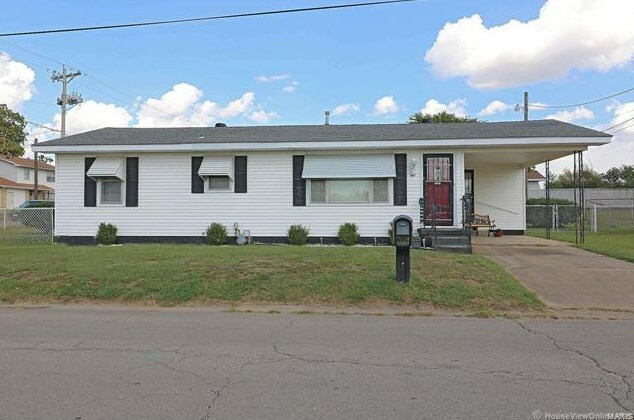 You can browse all Sikeston real estate or contact a Coldwell Banker agent to request more information.